Am I being charged actual shipping prices? No, our ACTUAL shipping prices are much higher than our shipping special offer. The reason for this is in the packaging and distance traveled. 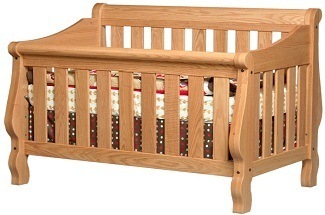 Our furniture is either blanket wrapped or shipped via PackShip USA. With Packship, your item will be packaged securely using “foam in place” methods, then boxed and palletized to ensure that it arrives undamaged. Most items arrive pre-assembled. In certain cases a 1/2 inch wrench or socket is required to assemble items such as Amish table pedestals, feet, and/or legs. 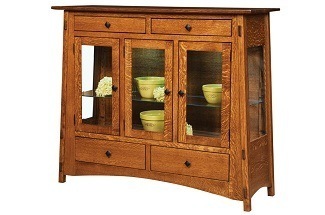 Items such as Amish hutches, and mirrors for Amish dressers may need to be attached with a Phillips screw driver. We inspect every piece before it leaves our builder’s or finisher’s shop. In rare instances damage may occur on transit. Please inspect all furniture at time of delivery, if damage occurs, please be sure to note it on the delivery log before the carrier leaves then call us directly or Packship USA at 800-548-0852 to report damages. All of your pieces are 100% insured through Packship USA or our other carriers. Please see Shipping/Freight Options for details. Yes, a small pick-up or transfer fee may apply. 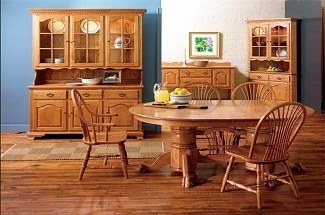 Our Amish furniture is made in BOTH Ohio and Indiana so some logistics and minor costs may be involved getting your items to the state nearest you. Pick-ups are by appointment only 7am-3pm EST weekdays only. Also you must bring a truck or trailer large enough to carry home your order. Bring appropriate padding materials such as moving blankets, etc. to prevent damage on your trip home. Tie-downs such as moving straps or bungees are also recommended. Please See Freight and Shipping Options for additional details. 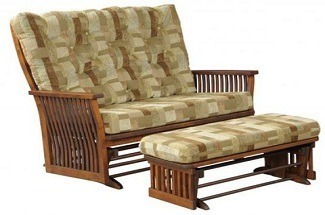 Most furniture deliveries take between 10-16 weeks. 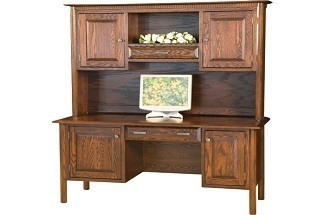 Amish case goods, such as dressers, chest of drawers, hutches, etc. take between 12-16 weeks, depending upon the time of year. Please remember that these are treasured heirlooms. 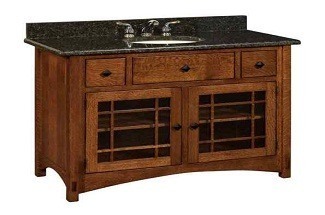 Our skilled Amish craftsmen don’t just make Amish furniture. They build memories. With Amish builders these are always estimated times. Please be patient. It’s a short wait for several lifetimes worth of enjoyment! Are stain or leather sample boards available? Yes, however due to the costs involved, we cannot mail samples until your order is placed. If you require boards/swatches before an order is placed, a $25 dollar per item refundable deposit will be added to your order. If the boards are returned before your order is shipped you will not be charged. 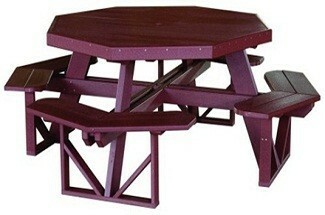 Yes, we can customize most pieces available on our site. Custom work can add 15% to 40% to the cost depending on the changes required. Please send us an email with your specifications. Are all your items displayed? 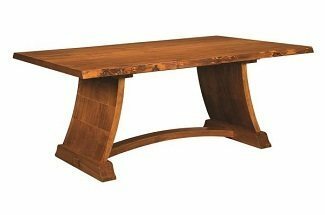 We’re sorry, but because of the continuing variety of our inventory and the sheer number of Amish builders we use, plus the high cost of printing and today’s technology, we do not have a printed Amish furniture catalog to distribute. However, we may have additional pictures and literature that we can email if specify what products you are interested in. E.g. 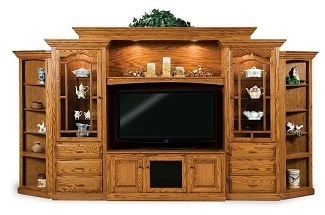 Single Pedestal Table and Chairs, Wall Entertainment Center, Corner Entertainment Center, Shaker 3 Door Hutch, Glider Rocker and Ottoman, Mission 3 Door Nightstand. Our we can send you a download link to a digital catalog as shown below.